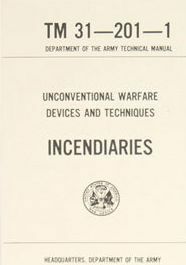 Unconventional Warfare Devices & Techniques Military Manual...Army SF, String Fuse, Thermite, Napalm. 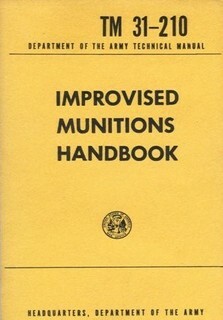 155 pages. TM-31-201-1.